Capture motion. Time exposure is essential for capturing and reproducing the flowing motion of subjects, such as waterfalls. 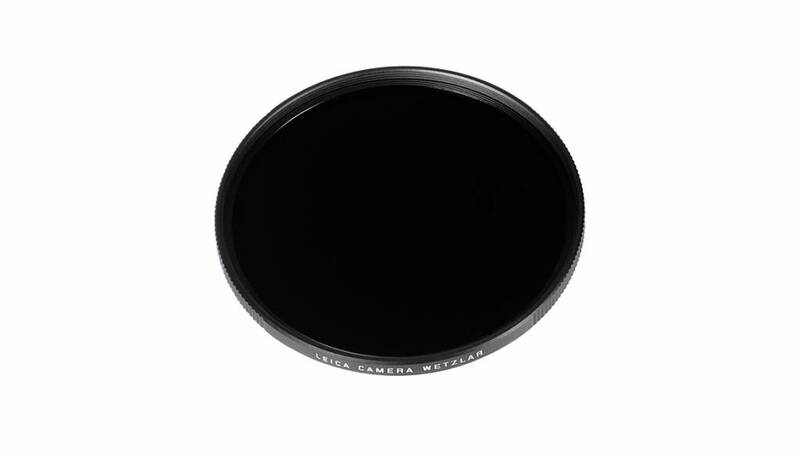 The neutral density filter (ND) enables this even in sunlight by reducing the amount of light entering the lens to allow longer shutter speeds to be used. Colour rendition remains unaffected and undesirable reflections in contre jour exposures are prevented. 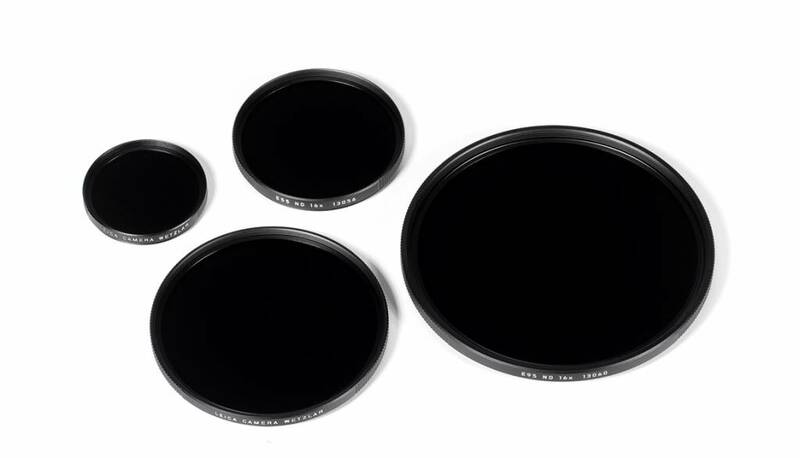 In addition to this, the ND filter allows the use of larger apertures for capturing photos and videos with shallower depth of field. Available in sizes E39 to E95.